Show your affection for beer! Mmmmm beer…sorry where was I? 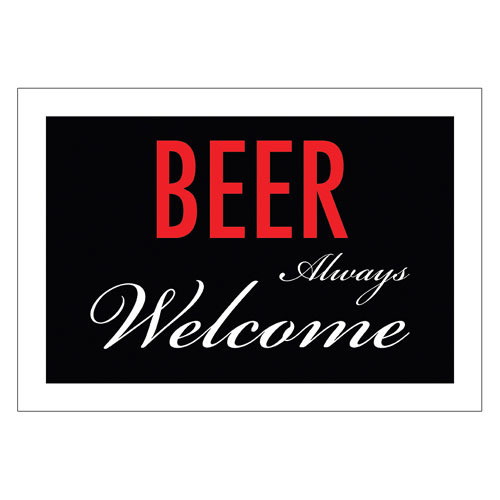 The Beer Welcome Tin Sign measures approximately 8-inches x 11 1/2-inches. Put it on the wall or in your window!